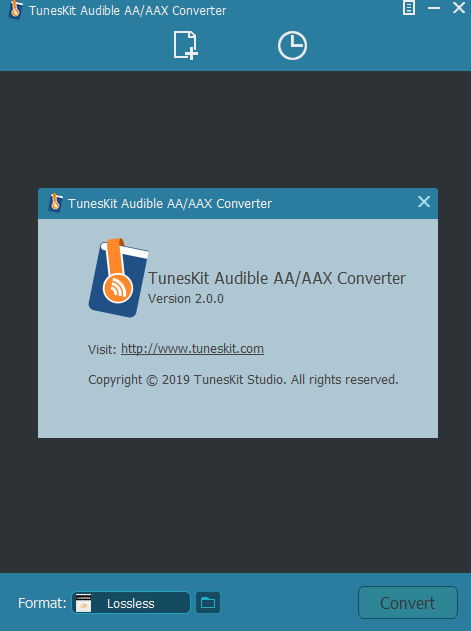 Tuneskit Audible AA/AAX Converter 2.0.0 war am 22. Januar 2019! als Giveaway verfügbar! Optimiert eure Videos und spart Speicherplatz auf euren Geräten! 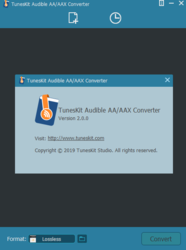 Tuneskit Audible AA / AAX Converter ist ein leistungsstarkes DRM-Entfernungsprogramm für Audible-Hörbücher, das euch darüber hinaus beim Konvertieren von DRM AA- und AAX-Hörbüchern in DRM-freie Formate einschließlich MP3, AAC, M4A, M4B, WAV, FLAC usw. mit bis zu 100x super schneller Geschwindigkeit und verlustfreier Qualität hilft. 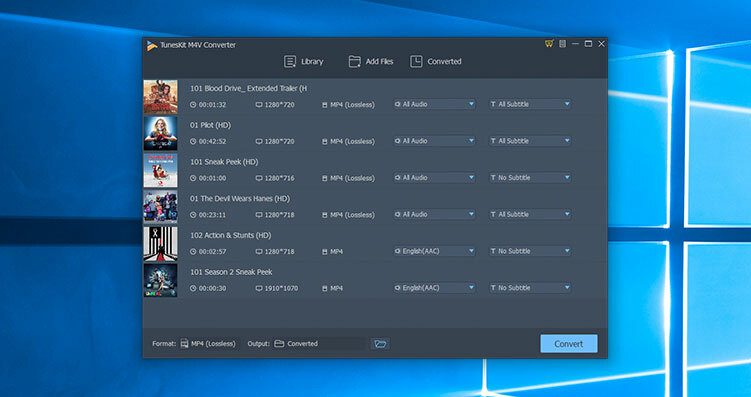 TunesKit DRM M4V Converter for Windows wurde kreiert, um DRM-Schutz von euren iTunes-Käufen und Ausleihen, TV Shows und Musikvideos ohne Qualitätsverlust zu entfernen. Darüber hinaus könnt ihr M4V-Videodateien ins MP4-Format in Originalqualität konvertieren - inklusive AC3 5.1 Surround Sound, Untertitel usw. - bis zu 30X schneller. Mit Hilfe von TunesKit könnt ihr jedes iTunes-Video auf jedem Mediaplayer und Gerät eurer Wahl abspielen. 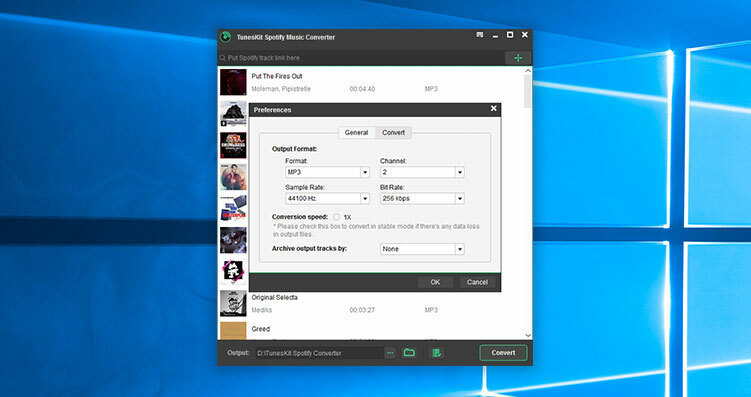 Tuneskit Spotify Music Converter ist ein einfach zu bedienender Spotify Music Converter. Es kann euch dabei helfen, den DRM-Schutz zu entfernen und Musik in MP3, AAC, WAV, FLAC, M4A und M4B verlustfrei umzuwandeln. So könnt ihr Spotify-Musik offline auf jedem Player und auf Geräten mit kostenlosem Konto genießen. #3: wenn das Programm nicht registriert ist, werden nur 1/3 bearbeitet. Sind Sie sicher, dass Sie den Registrationscode aus der readme.txt eingegeben haben? I tried a free audio book from audible. The conversion speed into MP3 High Quality was boringly slow, for a 16 minutes long and less than 15 megs AAX file. It then got stuck at 20% for quite some time without anything moving forward, eating up all my CPU. After about 5 minutes i had enough and cancelled the conversion. 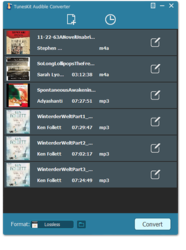 Then i tried OpenAudible, it converted the same AAX file into MP3 in less than a minute without hoops and proper tags included. I then tried another AAX file, 52 minutes long, 48 megs big. OpenAudible converted it in about 1 and half a minute without any problems and proper tags, while Tuneskit again got stuck at 20%, eating up all my CPU, forcing me to cancel the conversion again. I tried a reinstall, different codecs for output but it didn't change anything, conversion always ends at 20% and then gets stuck. So i had enough of this and finally uninstalled it, as it is of no use for me. 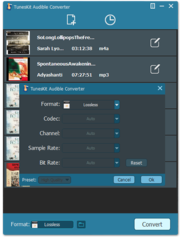 OpenAudible can do just what todays offer can (except for adding Effects and the Editing option) but for free and much better, it can also download AAX files directly from the audible library due to being able to connect with audible directly through a integrated web browser. Without Tuneskit being able to finish a conversion, i can't properly compare the Spectrum (using Spek, which ignores all the garbage data audio files have that have a higher bitrate than needed and displays the RAW quality) for both converted output files from OpenAudible and Tuneskit to see how good the audio quality after conversion really is in direct comparison. 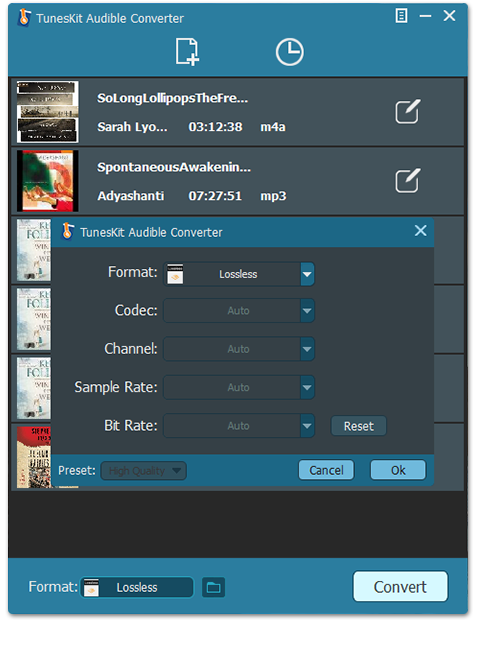 OpenAudible left me with Lossy MP3s in VBR 116 kb/s and VBR 96.0 kb/s respectively and no way to change that (it doesn't have that option to change the output settings) or compare it directly to what Tuneskit is able to produce because it didn't work at all for me. After my experience, i'm stuck with OpenAudible. Better luck next time. I tried a free audio book from audible. The conversion speed into MP3 High Quality was boringly slow, for a 16 minutes long and less than 15 megs AAX file. It then got stuck at 20% for quite some time without anything moving forward, eating up all my CPU. After about 5 minutes i had enough and cancelled the conversion. 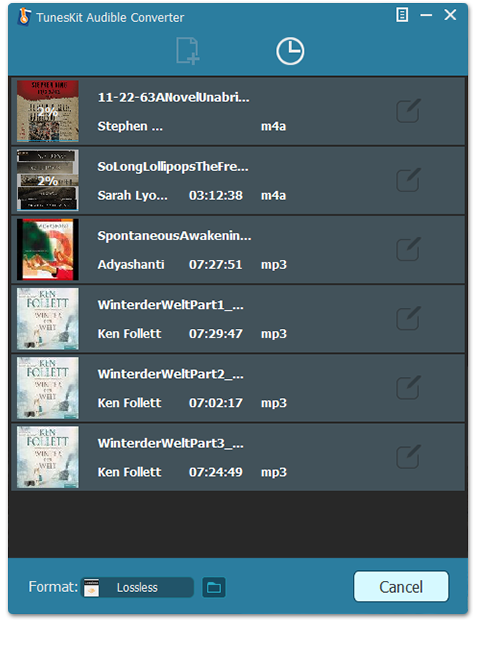 Then i tried OpenAudible, it converted the same AAX file into MP3 in less than a minute without hoops and proper tags included. I then tried another AAX file, 52 minutes long, 48 megs big. OpenAudible converted it in about 1 and half a minute without any problems and proper tags, while Tuneskit again got stuck at 20%, eating up all my CPU, forcing me to cancel the conversion again. I tried a reinstall, different codecs for output but it didn't change anything, conversion always ends at 20% and then gets stuck. So i had enough of this and finally uninstalled it, as it is of no use for me. OpenAudible can do just what todays offer can (except for adding Effects and the Editing option) but for free and much better, it can also download AAX files directly from the audible library due to being able to connect with audible directly through a integrated web browser. Without Tuneskit being able to finish a conversion, i can't properly compare the Spectrum (using Spek, which ignores all the garbage data audio files have that have a higher bitrate than needed and displays the RAW quality) for both converted output files from OpenAudible and Tuneskit to see how good the audio quality after conversion really is in direct comparison. OpenAudible left me with Lossy MP3s in VBR 116 kb/s and VBR 96.0 kb/s respectively and no way to change that (it doesn't have that option to change the output settings) or compare it directly to what Tuneskit is able to produce because it didn't work at all for me. After my experience, i'm stuck with OpenAudible. Better luck next time. I have several audio books that I purchased through Amazon. But, they are not in the Documents/ Audible/ Programs/Downloads. Does this work on audio books purchased through Amazon? 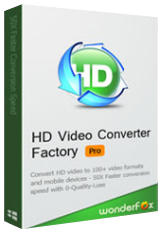 Is there a way that I can download these and use this software? Paul, all audio books should be added to your audible library, no matter if purchased directly through Amazon or audible itself. In order to download these, you may need Audible Download Manager and Audible Manager. Todays offer can't do that. Both are linked below. Install Audible Manager first, then Audible Download Manager. Make sure any browsers or players are closed. You should then have a Download option in your audible library behind the audio books name, click on it, it will download a .adh file, double-click on it and the Download Manager should start downloading. After that, it will import the audio book into Audible Manager and you need to authorize your device. Finally you can either browse the Download folder in the Download Manager for the AAX file or manage it through the Audible Manager (like move or copy to folder). Paul, all audio books should be added to your audible library, no matter if purchased directly through Amazon or audible itself. In order to download these, you may need Audible Download Manager and Audible Manager. Todays offer can't do that. Both are linked below. 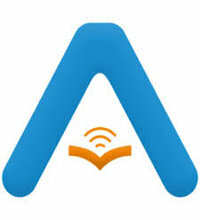 https://audible.custhelp.com/app/answers/detail/a_id/4656 Install Audible Manager first, then Audible Download Manager. Make sure any browsers or players are closed. You should then have a Download option in your audible library behind the audio books name, click on it, it will download a .adh file, double-click on it and the Download Manager should start downloading. After that, it will import the audio book into Audible Manager and you need to authorize your device. Finally you can either browse the Download folder in the Download Manager for the AAX file or manage it through the Audible Manager (like move or copy to folder). Hope this helps.